This lovable gelding by Lord Pilot is a complete package! 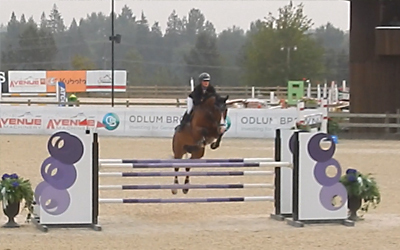 Shown up to the 1.30M, JR/AM friendly and as uncomplicated as they come. Eye catching (he’s a very handsome boy), super easy going, hauls, clips, solid to the jumps! Great for the jumper and equitation ring.